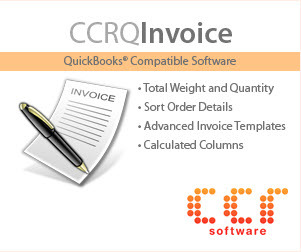 Intuit has released the R5 update for QuickBooks Pro/Premier 2008 and Enterprise 8. If you are set up for automatic updates, you should be getting it, or get the manual update. If you aren’t sure how to determine what release you are using, see my posting on automatic updates. It is often hard to evaluate the importance of a release. Early in the product cycle, after a new version (year of product) has been released, it is always important to get these releases as soon as possible. These come after Intuit has made a big change in the product that many people have installed, and the “big” problems that were missed in testing start to shake out. As time goes along the releases tend to get to less common problems (although not always) so the urgency isn’t there. You still want to get the update, you can wait for a convenient time to install it. There have been quite a few comments in the QuickBooks community forums about problems with the “Accountants Copy” not importing. There are several fixes relating to this, although it’s hard to say if these take care of the most common problems. We tend to see more of these issues early in the year as the accountants are wrapping up postings for the prior tax year. If you use the QuickBooks service for mailing invoices via USPS there is a fix to a significant problem there. 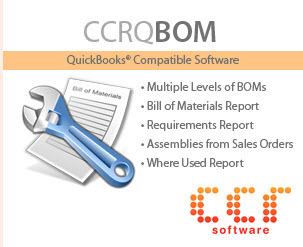 A fix near and dear to my heart is the resolution of the mysterious “800404008” error that some third-party QuickBooks Compatible programs would display. If you are using integrated programs this was sometimes very frustrating. Payroll users will see that there is a long list of corrections, some of which could be very significant. A number of people ran into problems printing/saving sales forms, with a cryptic error code being displayed. Many of these problems are resolved. 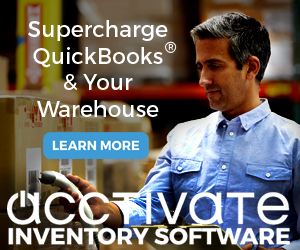 « Should I Use QuickBooks Automatic Updates?